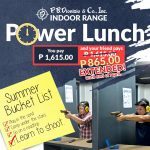 Forget about that bendy old gun case you inherited from your Tito Jun, it’s time for an upgrade! 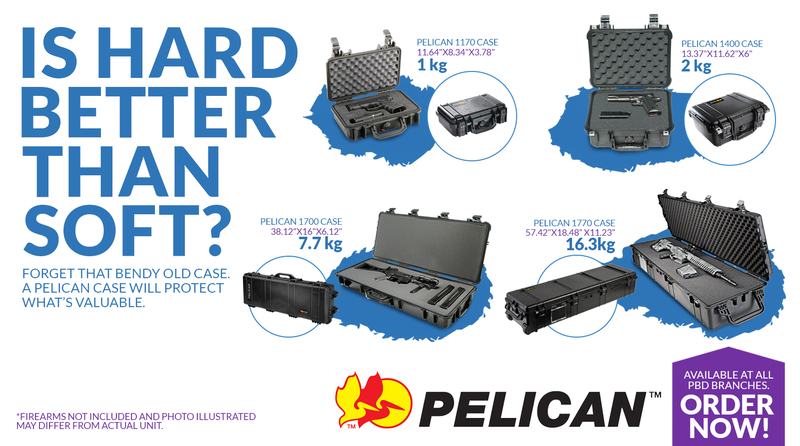 The Pelican Gun cases are Indestructible, Unique Storage in a Durable, Hard Case. Protecting What’s Valuable. 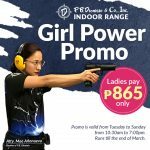 Available at all P.B.Dionisio branches. ORDER NOW! P.B. DIONISIO & CO., INC.
STORE HOURS ARE MONDAY TO FRIDAY, 9 AM TO 6 PM AND SATURDAYS, 9:30 AM TO 3:30 PM.